World Book and Copyright Day is an opportunity to highlight the power of books to promote a vision of knowledge societies that are inclusive, pluralistic, equitable, open and participatory for all citizens. 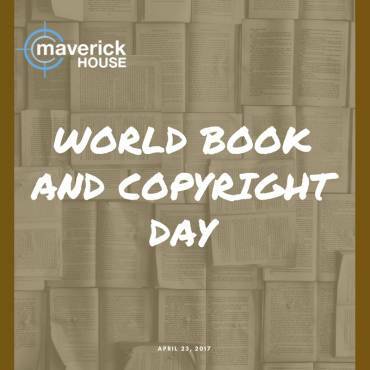 This World Book and Copyright Day at Maverick House, where free thinking abounds, we want to let our wonderful authors do the talking. Below are a selection of quotes from a number of our titles that offer a flavour of what you can expect from each book. Enjoy and Happy Book Day!